Driving best practice and helping companies avoid a negative impact on nature. 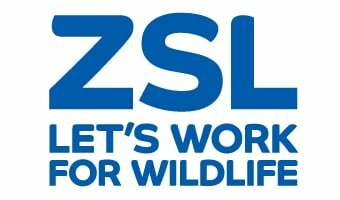 ZSL recognises the significant threat posed by irresponsible and unsustainable business practice. The Business and Biodiversity Programme works to address these threats and to deliver a ZSL mission target to ensure best practice is business-as-usual. Through our flagship project, the Sustainability Policy Transparency Toolkit (SPOTT), we are promoting transparency, accountability, engagement and best practice frameworks with governments, companies, investors and industry groups.